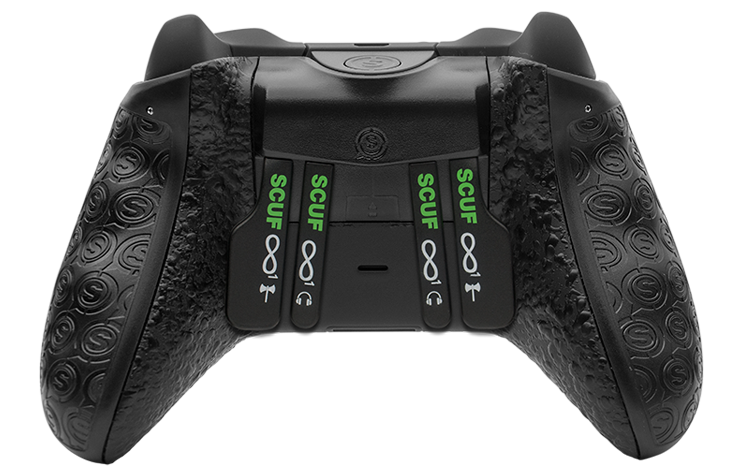 SCUF paddles mimic face buttons so gamers can utilize more of their hand while maintaining thumbstick control. 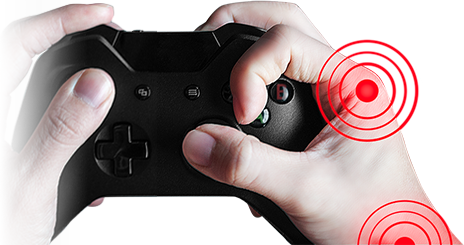 The location of the paddles on the underside of the controller allow for a more natural hand placement, increasing reaction time and encouraging more comfortable gameplay. 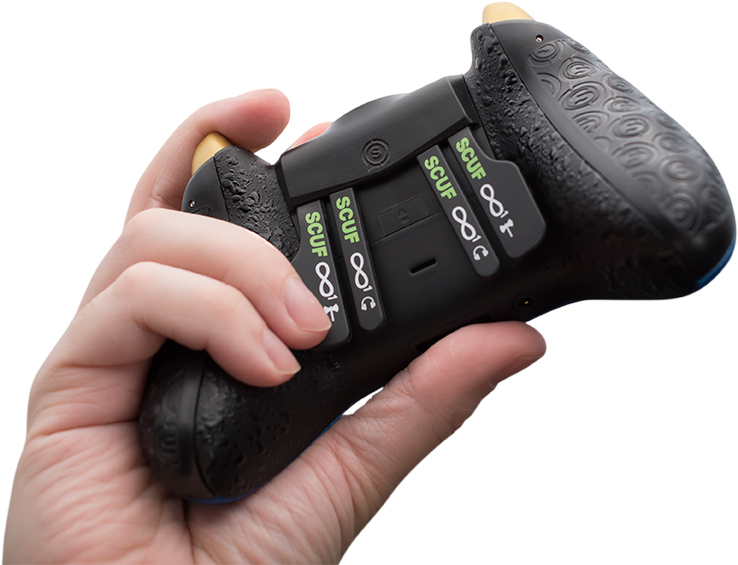 SCUF paddles can be accessed across the length of the controller, supporting all hand positions comfortably and ergonomically. Using paddles is a much more efficient and effective use of your hands as you won't risk hand strain or injury as some CLAW method players have experienced. 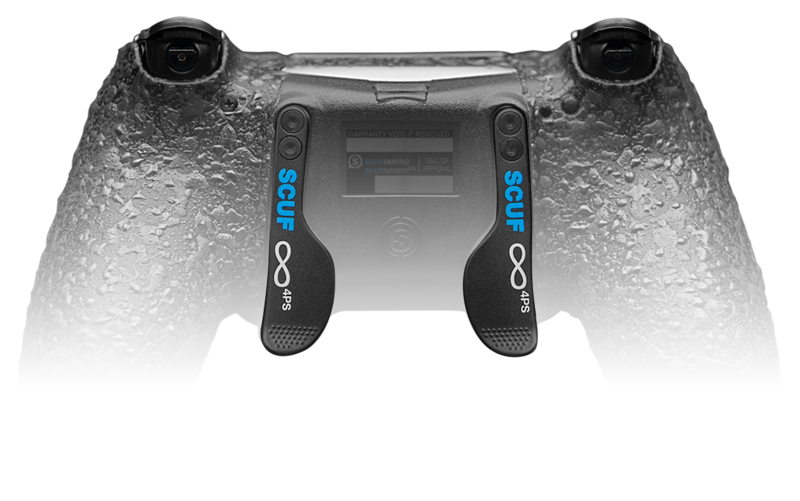 SCUF serves tens of thousands of gamers in over 70 Countries together with over 90% of the top Pro Gamers in console shooter games - including OpTic, EnVy, FaZe, Denial, Team Kaliber, Epsilon, Infused, Prophecy, Strictly Business, TCM, Orbit, Aware, Mindfreak and Integral Nation. 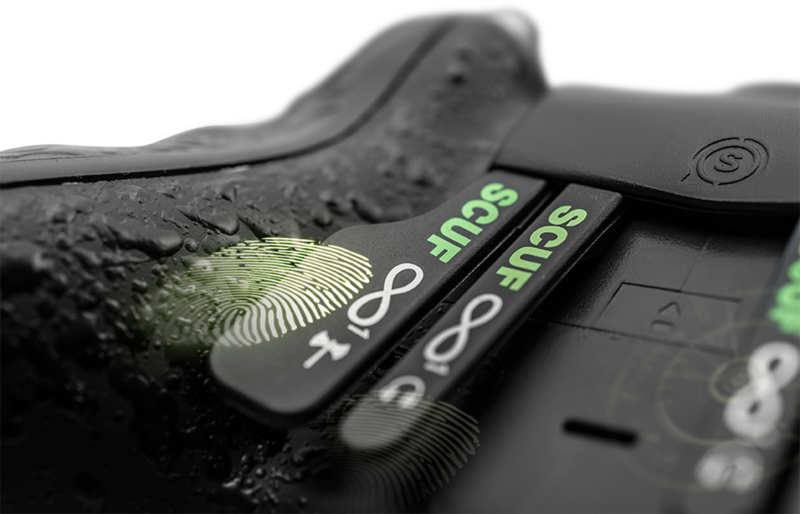 "The SCUF controller meets the modern day demands of FPS games like Call of Duty and Halo - we like how Scuf Gaming created a controller that allows gamers to utilize more of their hands and customize features to suit an individual's gameplay. We understand the limitations of a normal controller when needing to control over 20 functions in gameplay - using only 2 fingers and 2 thumbs is outdated and limits the advancement of the games and their enjoyment, hence why some of my players were forced to play techniques like CLAW; which can be harmful to your hand with repetition. 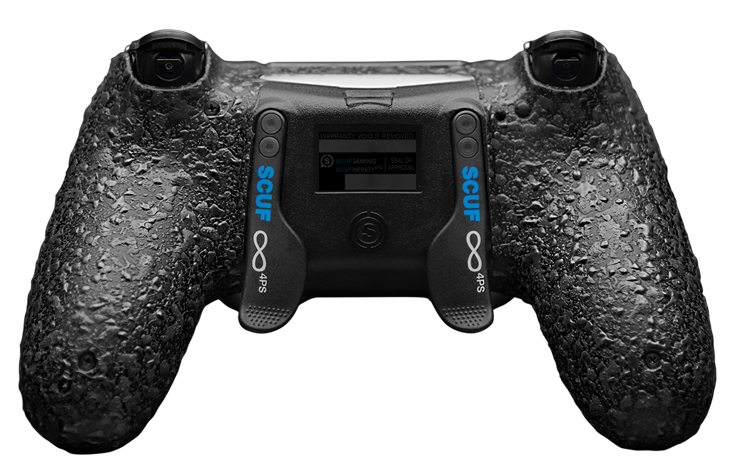 The paddles and trigger mechanisms that Scuf Gaming developed allow each player to choose their preferred settings for gameplay."